Sonia Mahajan is the Community Engagement Intern at All In Together. She is a sophomore at Columbia University majoring in Political Science with a special concentration in Sustainable Development. Currently, she is on the editorial staff of three campus publications relating to law and politics, including the Columbia Women in Law and Politics Journal, where she serves as Executive Editor. She is also an Editorial Assistant at the Tow Center for Digital Journalism. 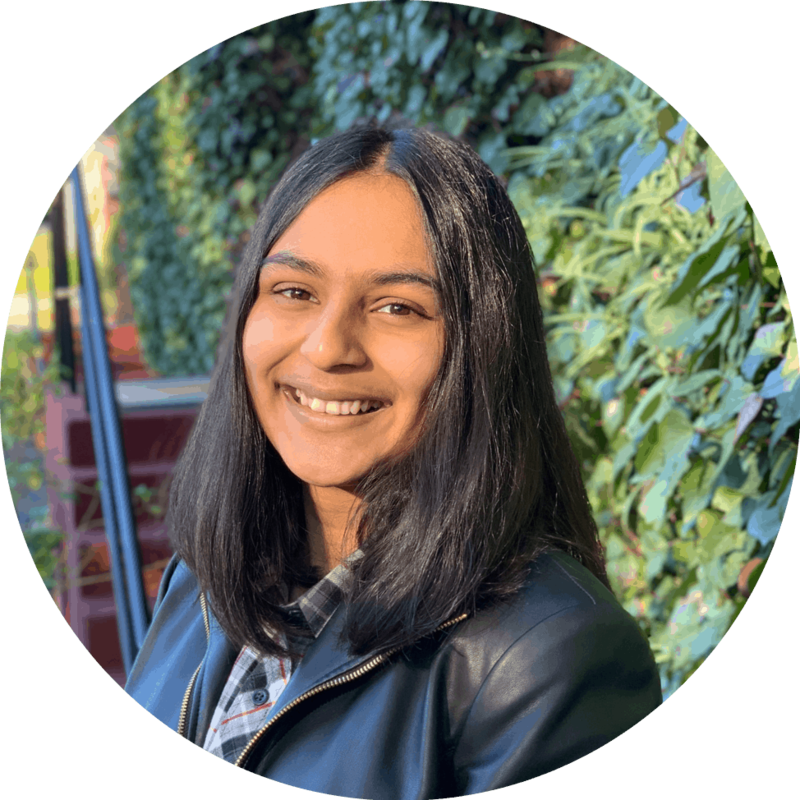 Before getting involved in women’s rights and civic engagement, Sonia spent two summers interning in the field of Earth and Environmental Science, and presented her work at the American Geophysical Union in 2015. She hopes to one day work for the government or a nonprofit in a position that combines her interests in women’s rights, politics, and sustainability.